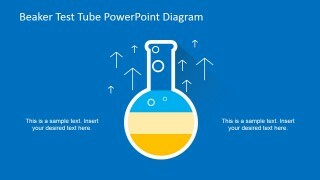 Make a fun and interesting presentation using the Beaker Test Tube PowerPoint Diagram. 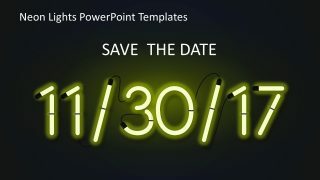 Businesses involving science and technology can often be quite serious making this fun design is an interesting change for your audience. 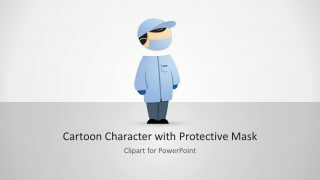 At the same time your presentation encompassed in this common medical equipment still goes along with the organization’s frame of mind that is dedicated to the science part of it. However, this diagram also has a creative application to other industries. 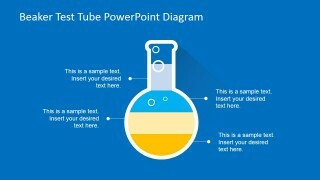 A beaker test tube generally is a daily lab equipment so it is easily recognized as something that has to do with science such as experiments in chemistry and biology. And almost all businesses, even those outside the science and technology industry, conduct experiments. It could be a product experiment, sales experiment, organizational experiments and more. 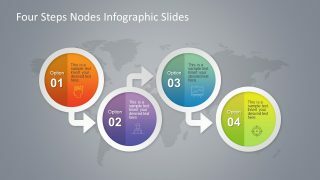 If you are presenting to an audience who are well aware that your presentation is about an experimental activity, then this design is your perfect choice. Another use of a test tube is for culturing specimens or for creating chemical reactions. Both goes through a system of development and eventually ends in either the ideal or non-ideal results. This process also applies to business developments such as a marketing strategy’s implementation. 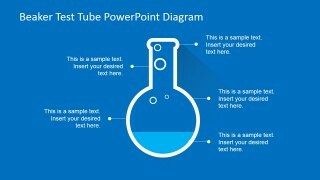 Other than uses that are symbolic to a test tube, this design is similar to other PowerPoint templates. 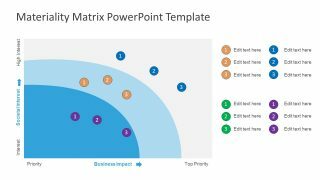 It can be used the same way as a dashboard, a pie graph or a chart. 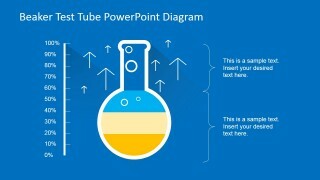 The uses of this design are generic but using a test tube for illustration sets it apart from other design. Its key design makes it unique and catchy. It captures one’s interest in science. 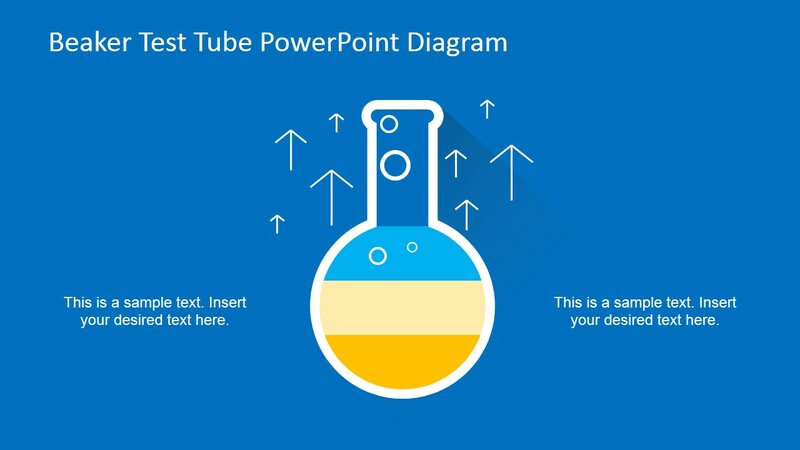 Anybody who sees the first slide of your presentation automatically knows that your presentation is about science. And being able to relate it to your business endeavors makes it all the more interesting.